It’s all too common for users to include what seems to be hundreds of hashtags to each post. While it may appear irreverent, especially for brands, there’s a method to his madness. Hashtags help increase the visibility of your Instagram posts to the public Instagram audience. By incorporating as many relevant hashtags as possible, you can be viewed by other people following those hashtags in their feed. A good number to keep in mind is “30” when you’re adding hashtags to your captions, as any more than that would be considered spam. To find out the best and most popular hashtags to use, you need to check out Top-Hashtags.com which shows the top 100 Instagram hashtags. Keep in mind that not all hashtags apply to your post so make sure to choose which ones to include in your posts carefully. The key to successful Instagram marketing is finding ways to attract more followers and grow your audience. The more people following you on Instagram, the more influential you are on that social platform. You can grow your Instagram followers organically by following the steps featured in this post, and by following, liking and commenting on other user’s posts. However, to do this well, you need to consistently apply these actions to all your Instagram tactics over a long period of time. Growing your Instagram followers this way, therefore, takes a lot of time and patience. If you want to generate more engaged Instagram followers quickly and effectively, then you should use something like SocialUpgrade, a marketing tool that offers growth services for Instagram users, and the safest and most reliable substitute for the once-popular Instagress service. SocialUpgrade will help you build a following on Instagram regardless of your niche using a custom strategy as prepared by their growth managers. Your brand is what separates you from the competition and what people connect with first with your business. You must apply consistent branding in everything related to your business to grow it successfully. The same concept applies to Instagram. Publishing posts in line with your brand’s tone and voice, as well as your mission and objectives, allows you to connect your business with the minds of your target audience. Also, you need to develop a buyer persona that you need to appease in each of your posts. Having well-defined branding and objectives in your Instagram posts allow you to develop and execute a coordinated marketing strategy for this social channel. If you promote your posts and grow your followers as indicated above, you can expect to receive reactions from other users on your posts and profile. To keep the conversation alive, you need to reciprocate by replying to their messages. Regardless of how marketing has gone digital, nothing beats the tried and tested way of personally talking to people and building relationships with them. In fact, you don’t have to wait for people to comment on your posts. You can take the initiative by looking for users whom you want to build relationships with and comment on theirs. When commenting, you simply don’t just drop one-liners and hackneyed responses. You need to add value to the conversation and moves the discussion forward for the user to reply to your comments. If you want to make money from your with Instagram marketing, then you should be willing to spend as well. If you have an Instagram post or story that you want more people to see, then you need to use Instagram Ads to boost your post and extend your reach. Similar to Facebook Ads, you can filter the people who will see your post to your buyer persona and target audience to maximize your ROI. Choose from the four ad options that are appropriate to your post to further fuel the engagement. For more information on how to run a successful Instagram Ads, click here to read this excellent post at Buffer. 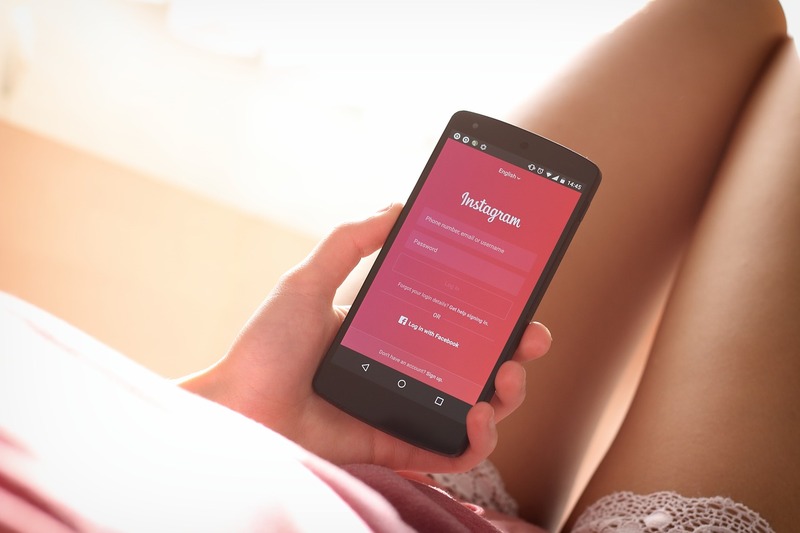 The tips above should help you promote your business on Instagram much more efficiently. However, you need to coordinate all these tactics to form a synchronized and focused strategy that aims to achieve a single goal. Also, there are other tips that you can implement in your Instagram marketing, but the ones featured above should get you started. By leveraging the visual nature of this social platform, you can build a vibrant following that will help affect the bottom line of your business for the good.